The turkey isn’t really the star of the Thanksgiving Day show. Sure, it’s the centerpiece of the meal, the thing around which every other dish is decided. 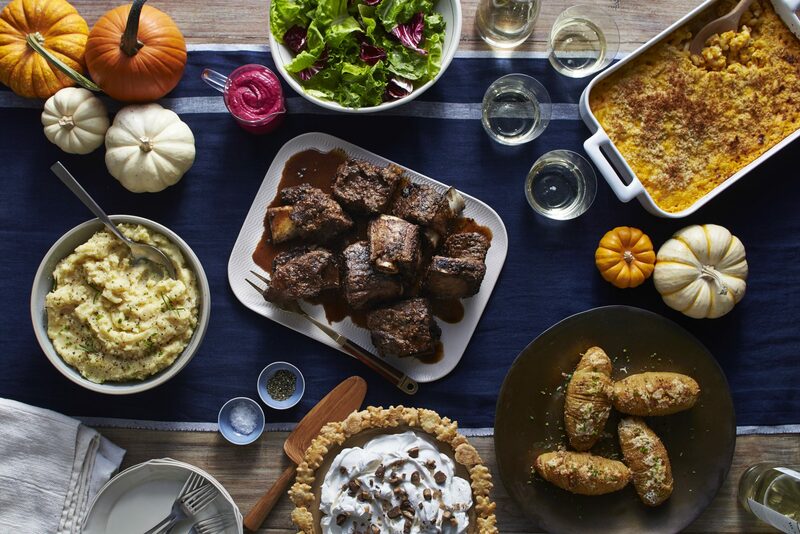 But most people, if they’re being honest, are there for the sides—green bean casserole, it’s our time—or probably the pies. But the turkey is most certainly the prima donna, the diva, the grand pooh-bah of the Thanksgiving dinner. 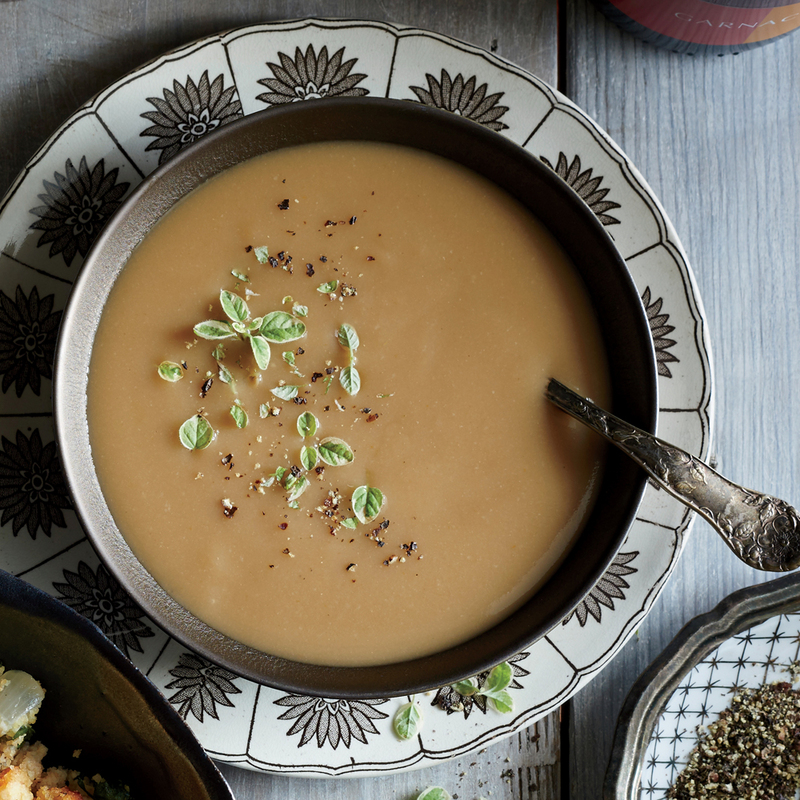 It requires days’ worth of attention, from buying and thawing, to brining and roasting. The thawing, however, may be the most important focus of your turkey attention. If the thawing step errs, you and your guests could be in for a not-so-delightful time after the meal is over (i.e. food poisoning). It’s important you thaw your turkey correctly so that the turkey cooks its best when it’s roasted and so that you don’t make all your dinner guests ill. Here, the five worst ways you could thaw a turkey and the two that are actually safe. Can I thaw my turkey on the counter? Absolutely not. You may have skirted death by thawing a pack of pork chops or some chicken cutlets on the counter one time, but you just can’t risk it with this large bird. At room temperature, the turkey will thaw on the outside and rise well above the “danger zone” of 40°F, FoodSafety.gov explains. Bacteria in the turkey can multiply quickly when it’s at room temperature for more than two hours. 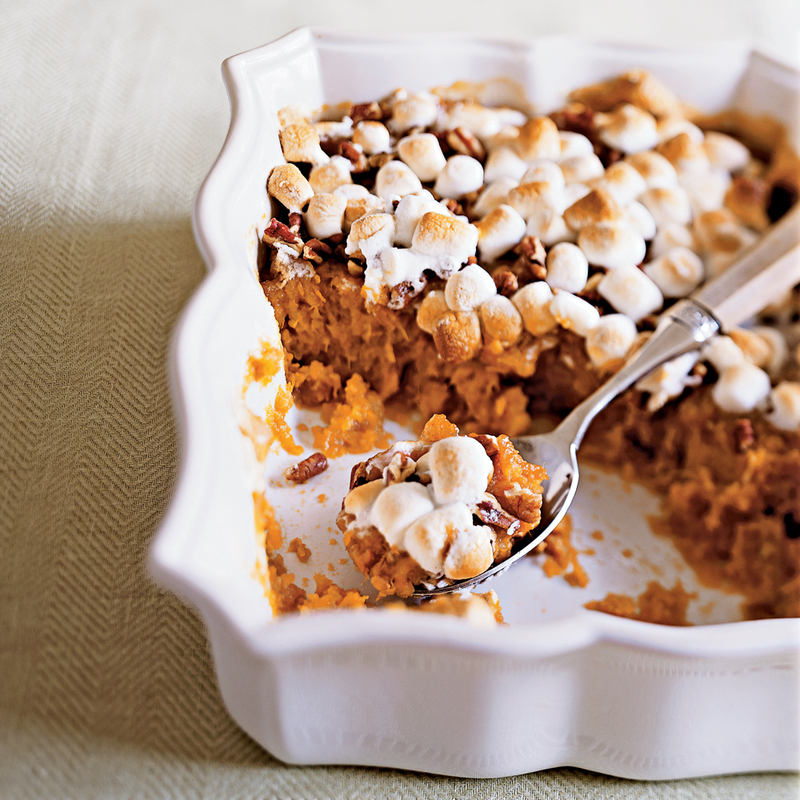 You may serve up salmonella poisoning along with your famous candied yams. Not so yum! What’s worse, while the outside of the turkey is a cesspool of potentially dangerous bacteria, the inside is probably still frozen solid. That means you’ve got a complete turkey nightmare on your hands. Can I thaw my turkey in hot water? Don’t you dare. Just like with thawing at room temperature, a hot water bath will thaw the outside of the turkey above the “danger zone” while leaving the inside frozen. Here again, you’re setting yourself up for a serious bacterial problem that could make a foodborne illness your unexpected parting gift to your friends and family members. Can I thaw my turkey in the microwave? Oh, please don’t. Can you? Maybe. Should you? No. A microwave thaw is a great option for that frozen pack of chicken breasts that’s still a bit too hard right at dinnertime. It is not—and we repeat, not—a good option for the Thanksgiving turkey. First, each microwave varies in its strength, wattage, power levels, and other key variables. You could end up cooking large portions of the turkey before the inside of the bird ever thaws. What will be left is a spongy turkey in parts with ice-cold bits elsewhere. Second, can you even get your turkey in a microwave? Most microwave openings are less than 10 inches, which means fitting a turkey, even a small one, might be difficult. If your turkey does fit—say, it’s a petite seven-pounder—you’ll get a better result from thawing in cold water, and you won’t have to worry about ruining your bird. Can I thaw my turkey with a hair dryer? This is a head-scratcher. Yes, you probably could. No, you absolutely should not. Like a hot water bath or room-temperature thaw, the outside of the turkey will probably get well above the danger zone long before the inside is thawed. You cannot guarantee the blast of continuous heat will be strong enough to thaw the turkey before bacteria growth begins. Save the dryer for your hair. Can I thaw my turkey on the porch? If you are fortunate enough to live in a climate that’s basically a large outdoor refrigerator this time of year, you may think that if the temps outside don’t climb above 40°F, you could thaw your bird outside and spare some room in the fridge—but you’d be wrong. You cannot guarantee the temperature of the turkey when it’s outside. 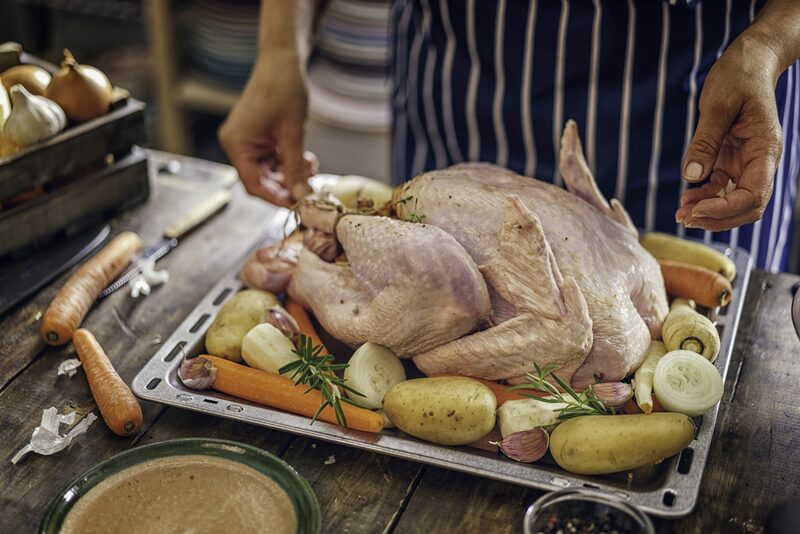 A little bit of sun exposure can make the turkey’s temps climb quickly, leading to bacterial growth. In the shade, you may be surprised to learn the turkey is actually cooler than your fridge, and it stays frozen. If you need room in your fridge, put the drinks on ice in a cooler, and put them outside. Don’t risk food poisoning by placing your turkey outside. 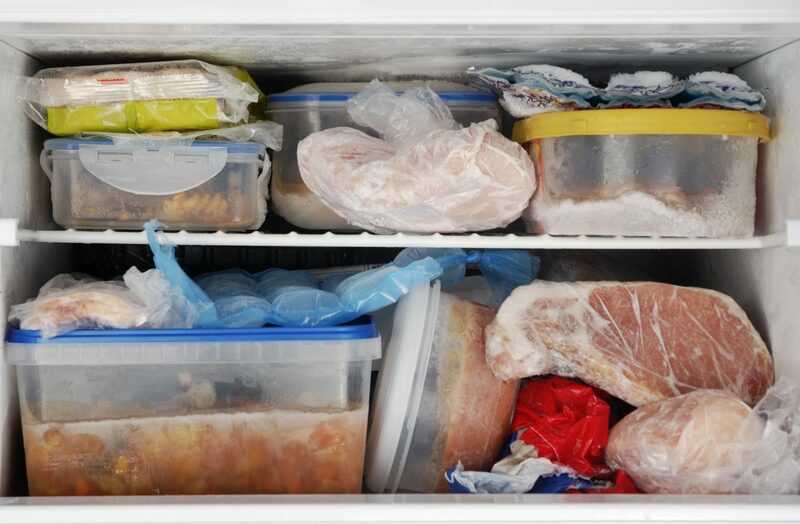 The most recommended (and safest) way to thaw a turkey is in the refrigerator. It isn’t speedy, but you don’t have to worry about making everyone ill. The turkey stays well above the danger zone, which reduces bacteria growth, and it thaws evenly. You’ll need some time, however. Give yourself one day for every four to five pounds of bird. 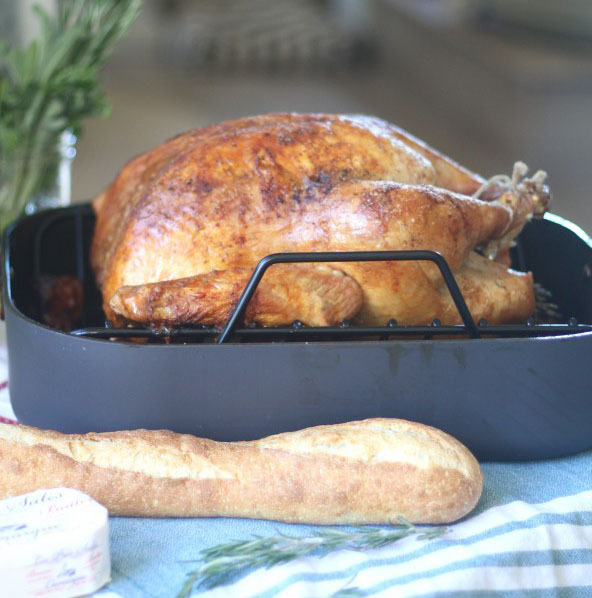 When you are ready to move the turkey from the deep freeze to your fridge, be sure to put the turkey on a rimmed baking sheet or platter. This will catch any juices or fluids that might leak out of the turkey during the thawing process. Also, place the turkey at the lowest point in your fridge so juices that might leak won’t land on any ready-to-eat foods. Sometimes, even the best-laid plans for thawing a turkey don’t work out. You forgot, or you found out at the last minute that you’re now hosting. That’s OK. There’s another safe method for turkey thawing. Like a fridge thaw, the cold-water method is also time-consuming. However, it will shave off days’ worth of thawing time and is still safe—if you do it correctly. 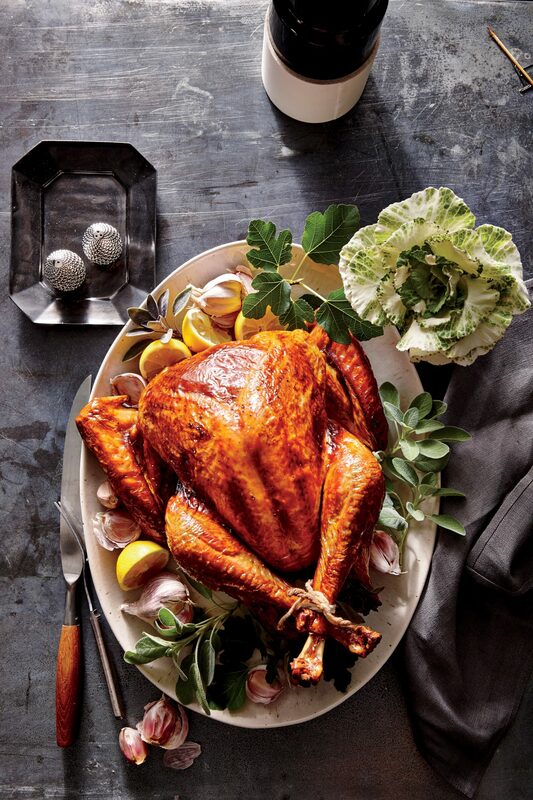 Place your frozen turkey in a large sink or container (a five-gallon bucket is good). Pour ice-cold water over the turkey. You may need to place something on the turkey to keep it fully submerged. The water needs to be at 40°F or below; an instant-read thermometer will help you get an accurate, quick read. If it’s too warm, add ice. Leave the turkey in the water for 30 minutes, then replace the water with more cold water (and ice if necessary). Repeat the water-replacement cycle every 30 minutes until the turkey is thawed. Plan to thaw the turkey in the water for an hour for every two pounds. The water should always be at or below 40°F in order to slow bacterial growth. When it goes above this threshold, you need more cold water. Thirty minutes is the recommended time frame. After that, the water is unlikely to stay chilled. The cold-water thawing method is handy when you’re in a pinch, but you have to be committed to it. If you’re not, you may skip a water replacement cycle, which could allow the temperature of the water and turkey to start climbing. That invites bacterial growth, which can lead to a foodborne illness. If you cannot stand guard over your thawing turkey for half a day or more, you need to stick with thawing in the fridge or recruit a turkey-thawing friend. This method is effective and handy, but it’s not without its risks. 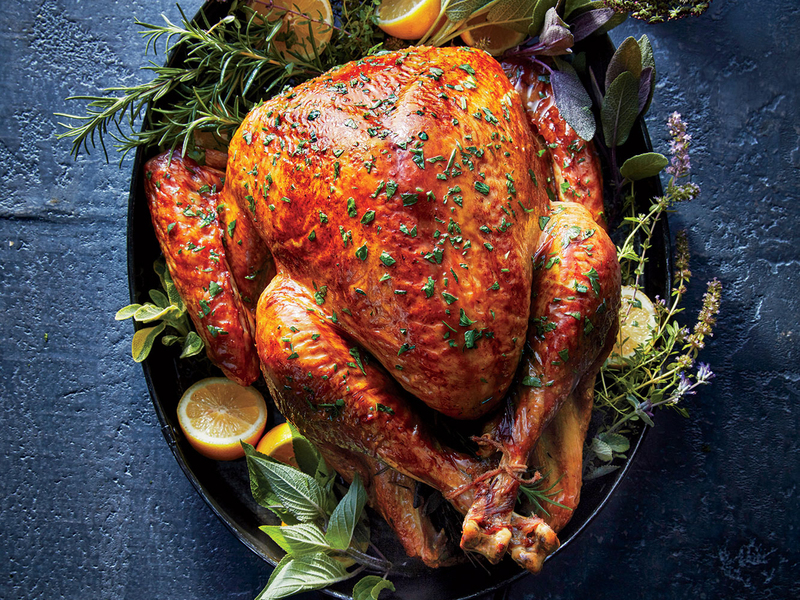 You can also roast a frozen turkey without the thawing method. It will double your cook time, but it is possible, and the bird will be delicious. 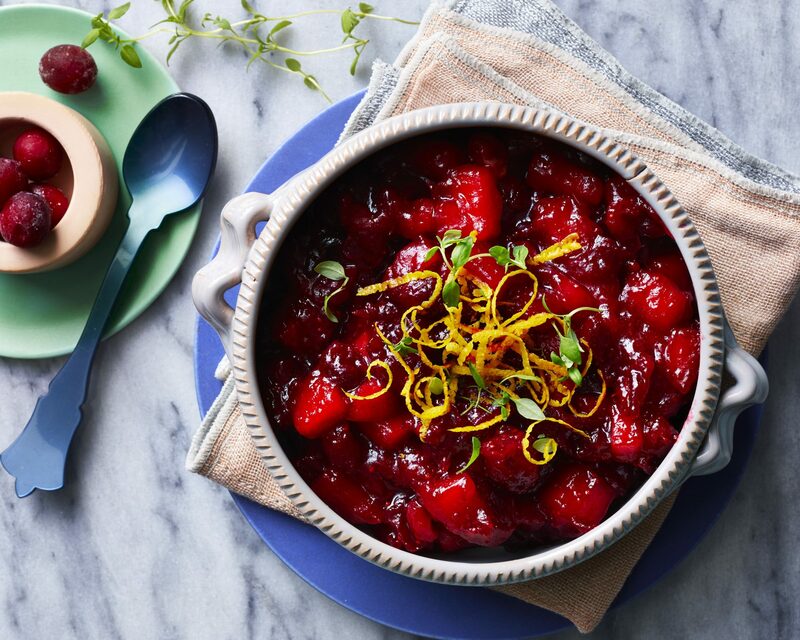 Which of Your Thanksgiving Leftovers are Freezer Friendly?